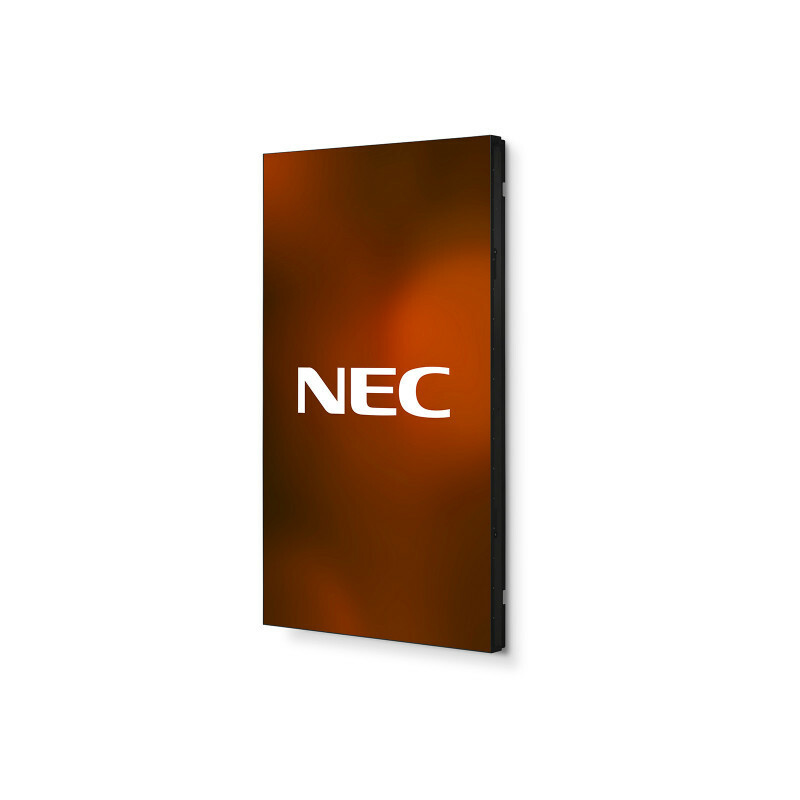 The slim NEC Multisync® UN462A turns any wall into an opportunity to reliably display information like passenger information, restaurant menus, or corporate agendas. It was made with busy spaces in mind – like airports, train stations, casual dining restaurants and even mission-critical spots like control rooms – and optimised to project static and moving content. Designed with 700cd/m² of brightness and an anti-reflection haze filter, these screens are easy to read, even in bright environments. Installation and operation is a breeze. It comes equipped with powerful calibration capabilities, so the initial video wall setup requires minimal effort, while the long-term colour and brightness will maintain a striking homogeneity. 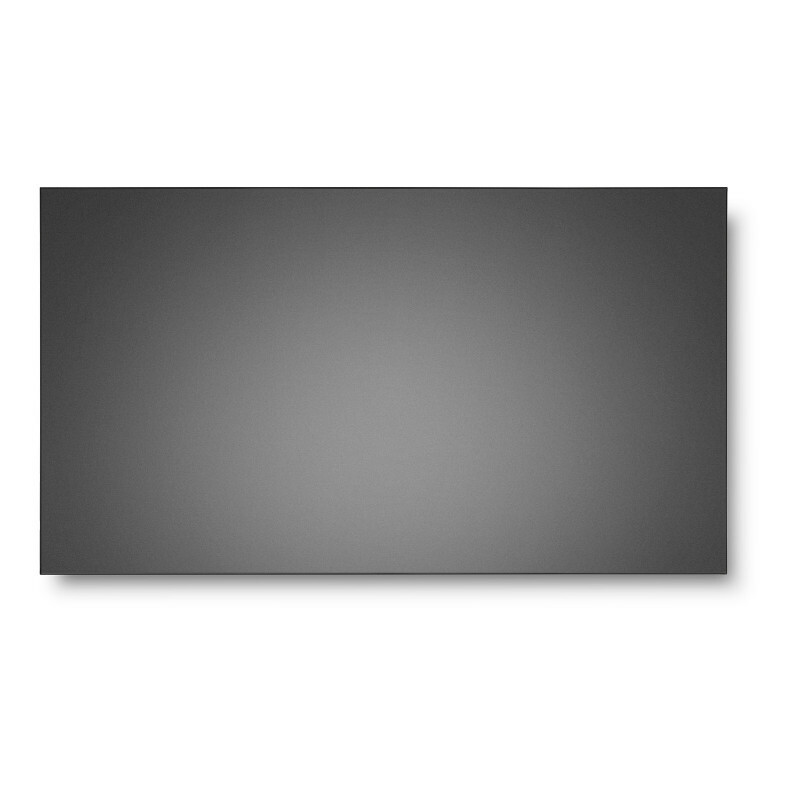 The screen's frameless design forms a flat digital canvas that allows it to blend in and create one continuous image across multiple screens. Easy to install – it’s simple to get your display up and running with its out-of-the-box calibrated picture pre-sets, managing colour settings and uniformity controlled by the SpectraView Engine — not to mention its simple, software-free calibration capabilities. Accelerate your video wall configuration – set up your wall in no time with the display’s powerful configuration capabilities, which include Auto ID/IP, Auto Tile Matrix, and Tile-/Frame Compensation. Enjoy flawless playback across your entire video wall. 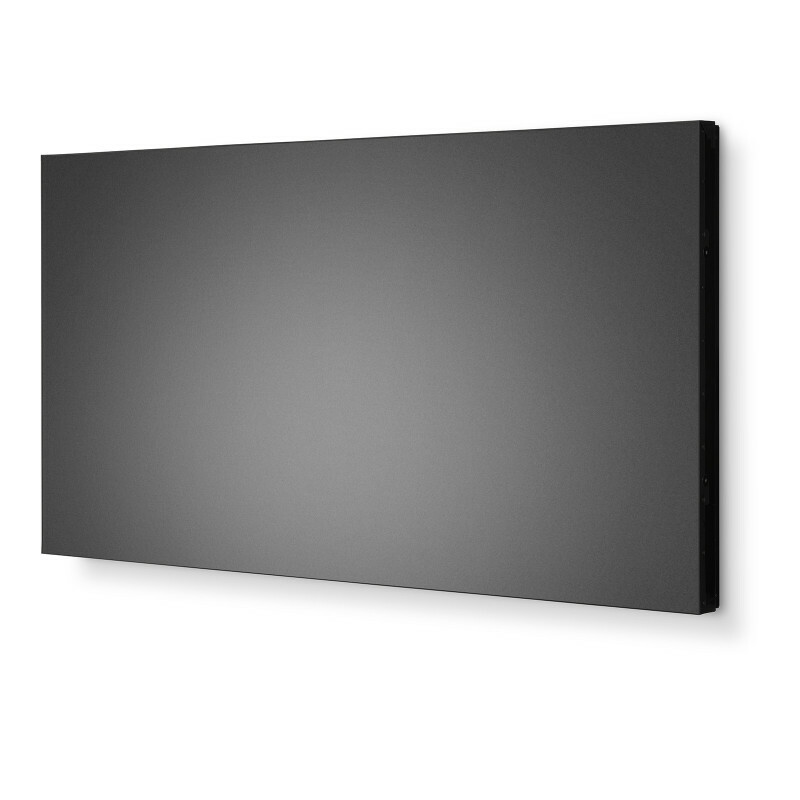 Long-lasting continuous pictures – align your display with powerful calibration capabilities. Use the white copy function, colour drift correction, uniformity control, self-calibration and validation to create a continuous surface across multiple screens that gives the appearance of one, seamless wall. Reliable image reproduction – best suited for static image reproduction with reliable accuracy in mission critical applications. Our PVA panel technology makes sure you have the best viewing experience with excellent contrast and black level. 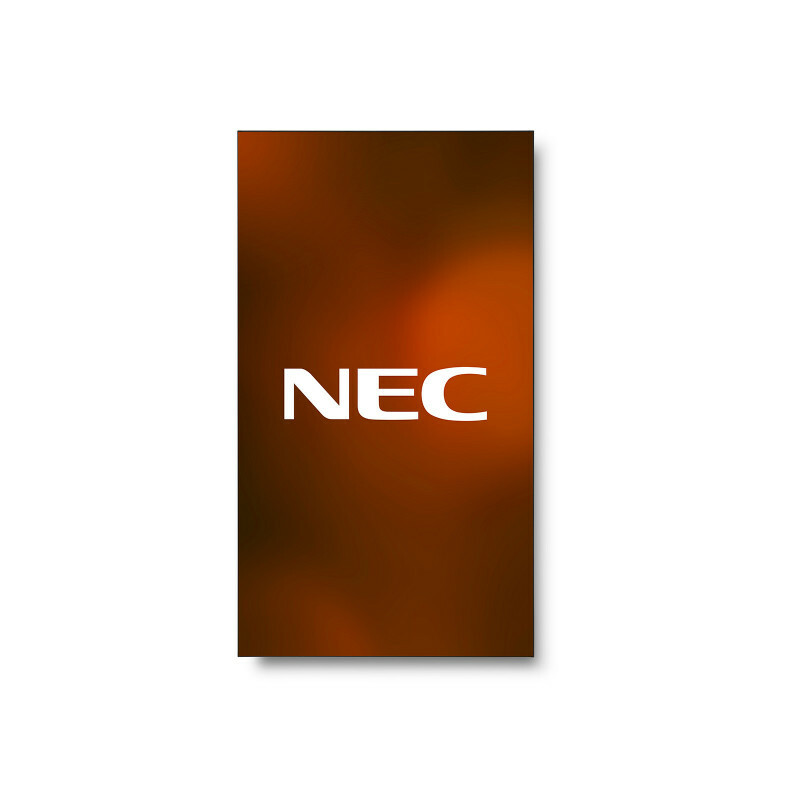 Safe and secure displays – each display is EMC class-B certified and ideally suited for critical emission environments that require safer standards than other displays do.